Noah Hoffman was confident he would make the U.S. Olympic cross-country ski team. 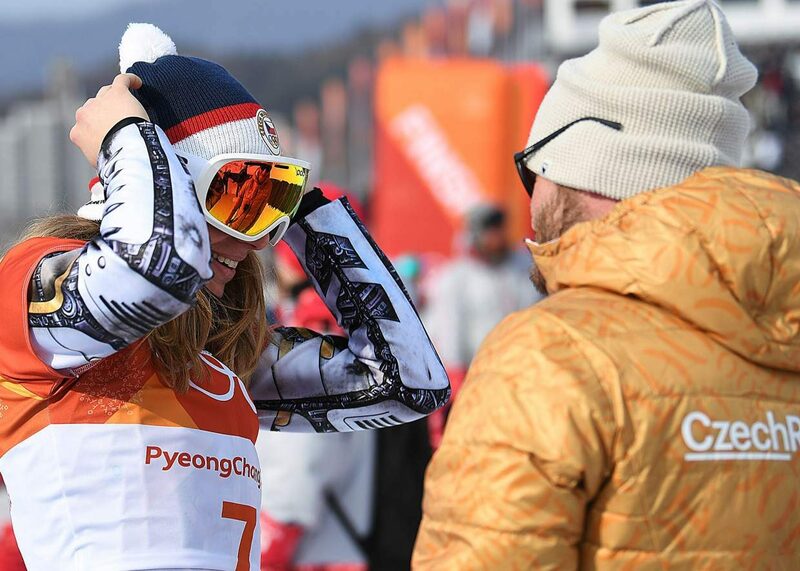 The bigger win is the fact the Aspen-raised skier is still competing at all. 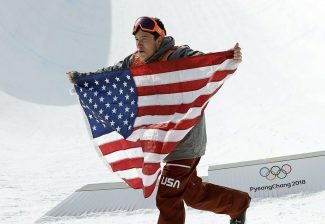 Hoffman, along with Aspen-born teammate Simi Hamilton, was officially named to the Olympic team by U.S. Ski and Snowboard on Friday. This will be Hoffman’s second Olympics, while this is the 30-year-old Hamilton’s third Olympics. Hamilton competed in the 2010 and 2014 Olympics, his highlight being a sixth-place finish in a classic team sprint in Sochi four years ago. He met the objective criteria to make the team for Pyeongchang, as he is ranked 17th among sprinters in the World Cup standings, which is first among Americans. Hamilton is in Austria preparing for World Cup races this weekend and was unavailable for comment Friday. 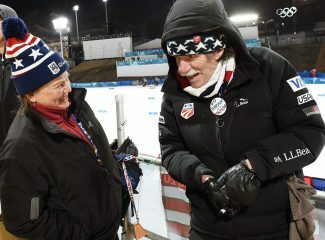 Hoffman’s spot in the Olympics means the Aspen Valley Ski and Snowboard Club will have nine alumni in Korea. 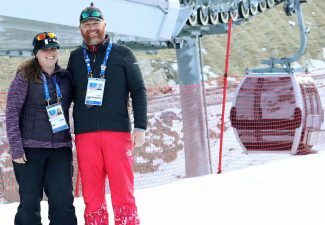 Along with Hoffman and Hamilton are halfpipe skiers Alex Ferreira and Torin Yater-Wallace, slopestyle and big air snowboarder Chris Corning, halfpipe snowboarder Jake Pates, alpine skiers Wiley Maple and Alice McKennis, and snowboardcross’ Hagen Kearney. Four years ago in Sochi, Russia, Hoffman had one of the strongest weekends of his career. He was top 30 in every race he entered, and had a particularly strong showing in the 50-kilometer freestyle, where he finished 26th. That race was won by a pair of Russians who later had their gold and silver medals stripped because of doping. 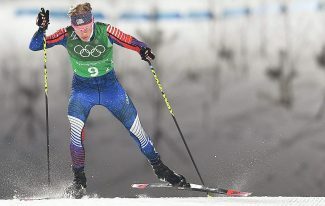 Hoffman proved early and often in his career that he was one of the best distance skiers in the country, and Sochi validated that success in many ways. But in the four years since, it’s been a roller-coaster ride. Injuries and illness have plagued him over that time, and he wasn’t officially named to the U.S. Ski Team for the 2017-18 World Cup season. Still, he earned starting rights to the early-season races and has done just enough to earn one of the team’s discretionary picks for next month’s Olympics in Pyeongchang, South Korea. Despite being only 87th in the World Cup distance standings — top 50 is the general cutoff to meet the objective criteria for the U.S. team — Hoffman said he wasn’t sweating making the Olympic team. He’s been living with his sister in Sun Valley for the past few weeks, a place he knows well after having spent a few years training there after high school. He also feels good about the course in South Korea. Its mellow nature lends a similar feel to the course at Aspen High School, making Hoffman feel right at home despite being half a world away. Hoffman said he has been guaranteed spots in two races in Korea. 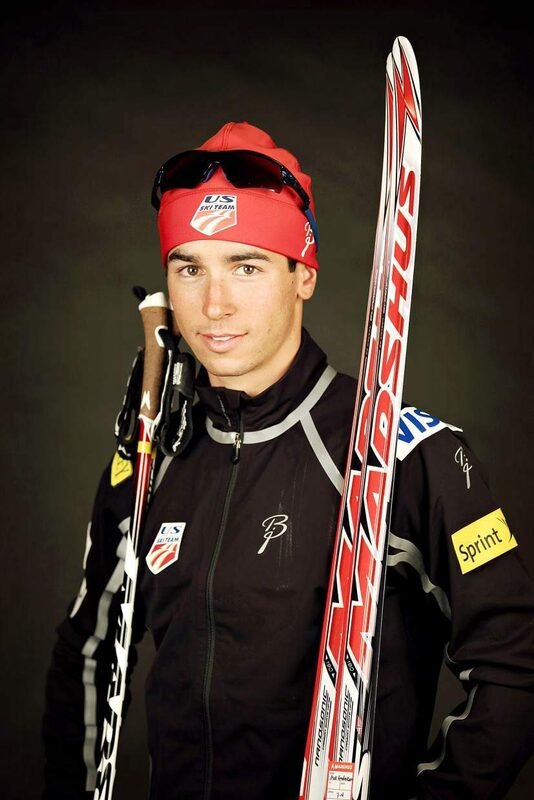 He’ll compete in the Feb. 11 skiathlon and the Feb. 16 15-kilometer freestyle. If those goes well, he should get two more chances to ski: the Feb. 18 relay and the Feb. 24 50k classic. Hoffman plans to leave Sun Valley for the Olympics on Thursday. He hopes to have a solid eight days on the ground in Korea before his first race.